A Place to Share Your Favorite Reads! Listed below are a few books that have been recently enjoyed by our staff! 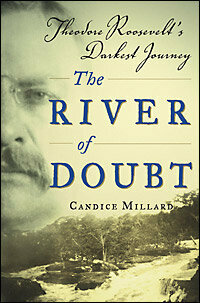 The River of Doubt by Candice Millard tells the story of Theodore Roosevelt’s journey through the River of Doubt, a treacherous river in the Amazon, and his triumph over near starvation, disease, disaster, and even murder within his own party. 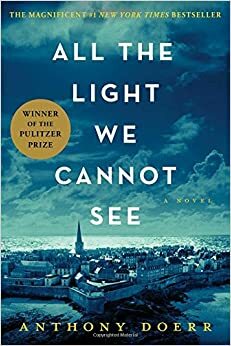 A Pulitzer Prize winner, All the Light We Cannot See by Anthony Doerr is a historical novel about survival during World War II and comes highly recommended by our staff member! 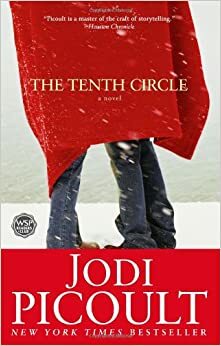 The Tenth Circle by Jodi Picoult is a powerful novel that shows the lines parents will cross to protect their children. All of these books are available for checkout at the library!